Yuk Bug, Blow-Out Price! A Madison River favorite! 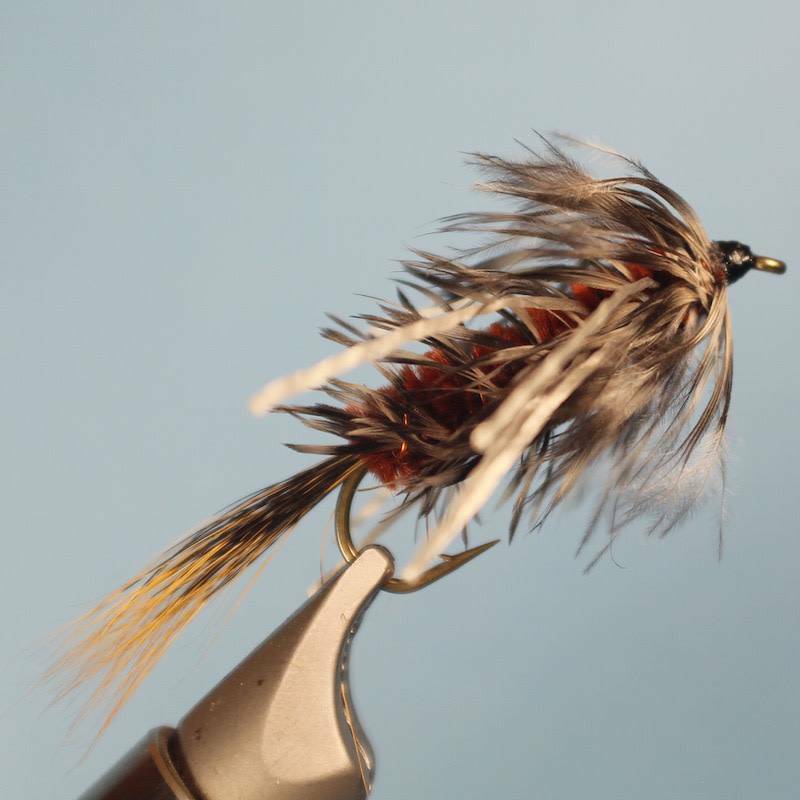 The Yuk fishes well as a streamer or a nymph. Imitates stonefly nymphs. crayfish and small sculpin. Carp, trout and bass love them.